When you hear the word "engine brake" in a conversation, have you ever tried to pretend like you know what it means? There is even a funny story about a driver who said "Please give an engine brake" at the mechanic. What is engine braking? I will also introduce the mechanism and how to use it. Engine braking is braking that uses the resistance of engine rotation. 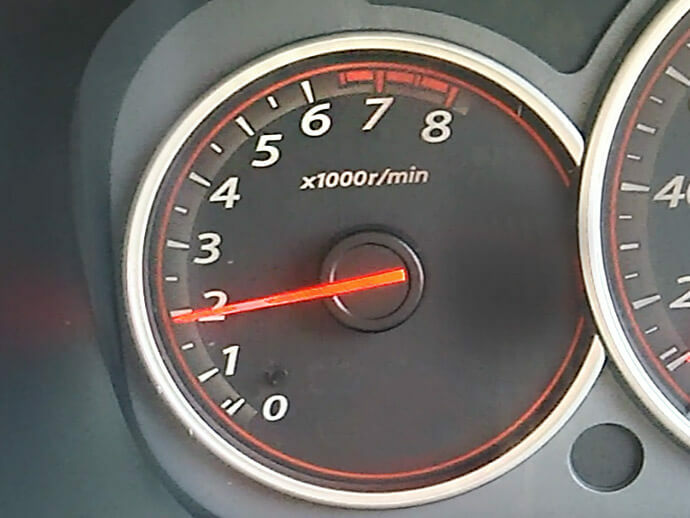 When the accelerator is depressed, the engine rotation speed rises to generate the power of the car, but when the accelerator is returned, the engine rotation drops, and the braking force works. When the accelerator is not depressed, the engine speed is lower than the rotating tyres, so it exerts a braking effect. This is the mechanism of the engine brakes. The following are scenarios in which it is better to use engine braking and the advantages that can be gained by doing so. The speed of the car will rise steadily on long downhill slopes. In order to avoid this, it is necessary to lower the speed, but if this is done only with the foot brake, the brake will become very hot, causing phenomena called brake-fade and vapour lock. In the worst case, the brakes will not work and it is very dangerous. 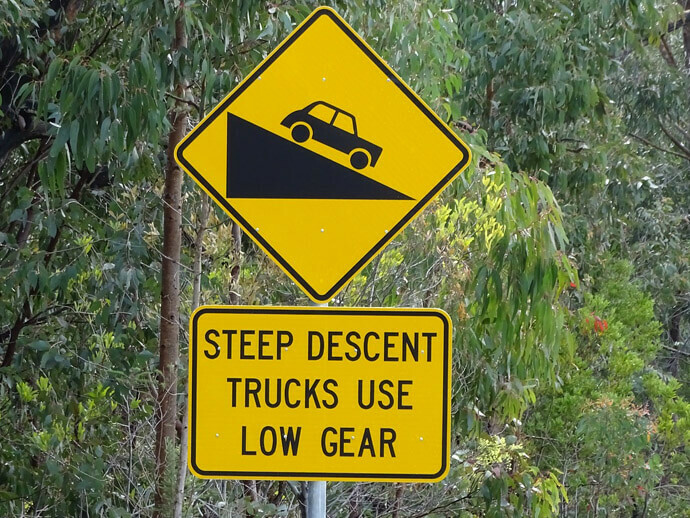 Therefore, on long downhill slopes, use engine braking and reduce the frequency of use of the foot brake to make safe driving possible. Continuous use of brakes utilizing friction, such as on a downhill slope, will heat the rubber and resin of the brake pads beyond their melting temperature. When these materials enter the brake rotor, they act as a lubricant and the brakes will not work. 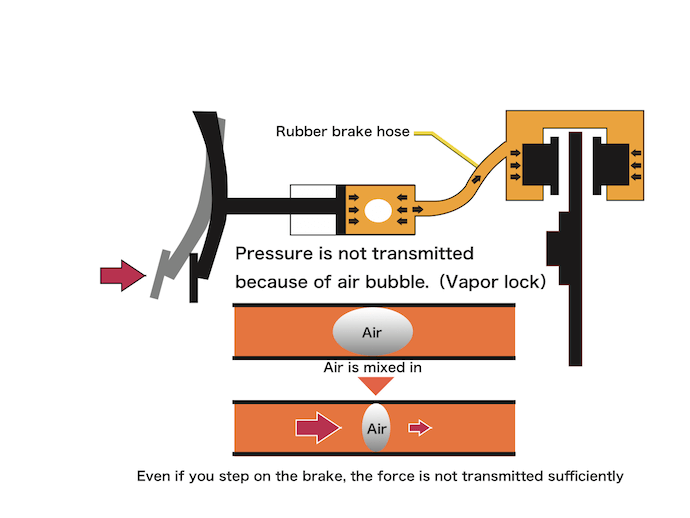 The heat of the brake-fade phenomenon is transmitted to the brake oil, and the oil boils, and air bubbles are formed. Even if you step on the brake pedal with these air bubbles, that force will not be transmitted to the brakes and the brakes will not work. Modern cars stop fuel injection while the accelerator is not depressed. In such a case, fuel consumption is improved by the driver actively returning the accelerator and using engine braking frequently. You should reduce speed with engine braking as much as possible and use the foot brake only when stopping, not only downhills but also on the flat or even when stopping at the traffic lights. 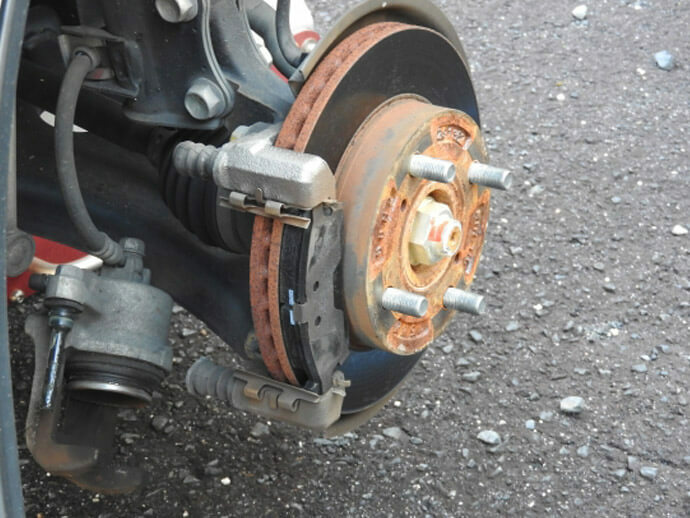 The foot brake holds the rotor between brake pads, and friction is used as a braking force. Increasing the proportion of using engine brakes allows you to reduce the frequency of foot brake use, and you can make the pads and rotors last longer. When stepping on the foot brake, the brake lamp lights up, and you can notify the following vehicle that you are decelerating. However, the brake light does not illuminate when engine braking. If you use the engine brakes to decelerate suddenly, be aware that there is a possibility that you will be bumped into by the following car, so be careful. The lower the speed of the engine, the higher the braking power. If you drop from top gear to low gear suddenly, just because you want a large braking force, the difference between the tyre and the engine speed will increase too much, the drive wheels will lock and slip, which is very dangerous. In addition, it puts a strain on the engine and gears and can lead to failure of these components. When changing down gears, be sure to make it one gear at a time. 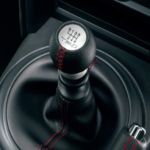 Most modern cars have automatic transmissions, but manual cars also exist, so I will introduce both ways. AT vehicles drive in the Drive (D) range while moving. 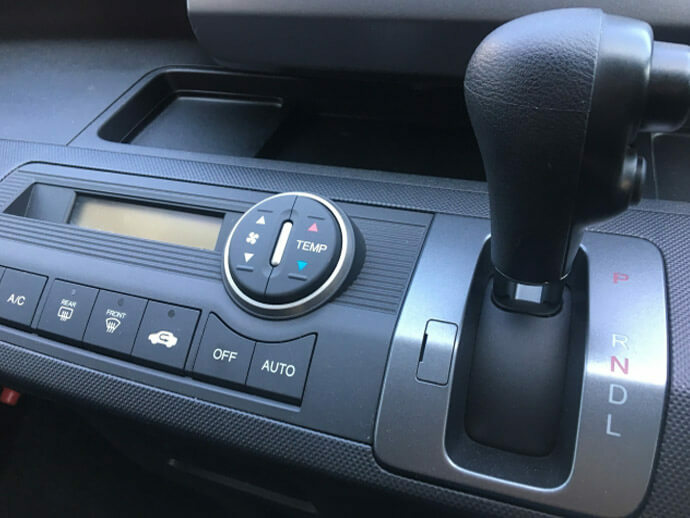 Even if you take your foot off the accelerator while in the D range, engine braking hardly takes place and the car will continue to move with inertia. When applying engine brakes with AT, you should drop it from the D range to the second (2) range or the low (L) range. Modern AT cars also have models equipped with manual mode. In that case, operate like an MT car and utilize the engine brake. 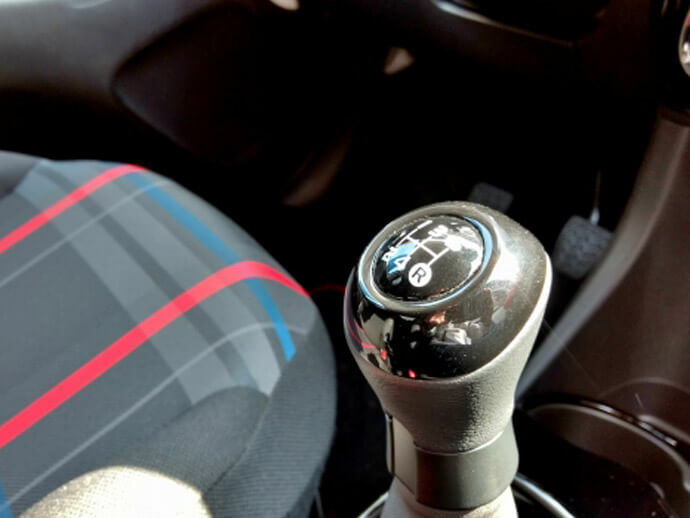 In the case of MT vehicles, engine braking will be effective by lowering the speed one gear more than the current gear, such as 3rd gear if running in 4th gear, or 2nd gear if running in 3rd gear. 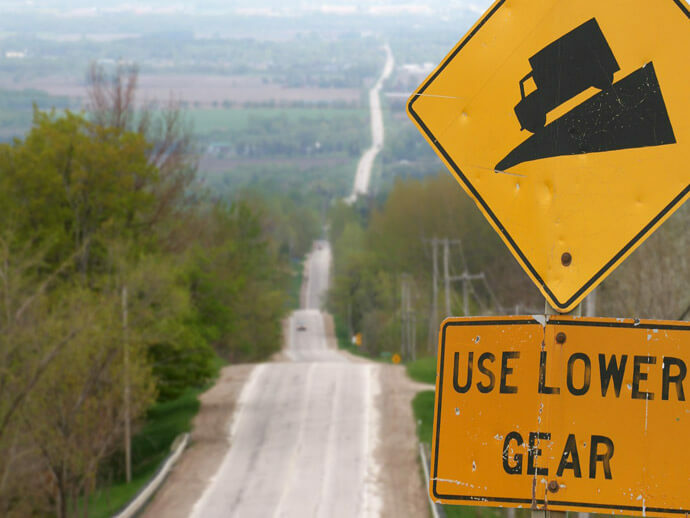 If the engine speed decreases and the engine brakes become ineffective, you should drop another gear. MT is better than AT for the following reasons. AT transmission uses a torque converter, MT is composed of multiple gears. 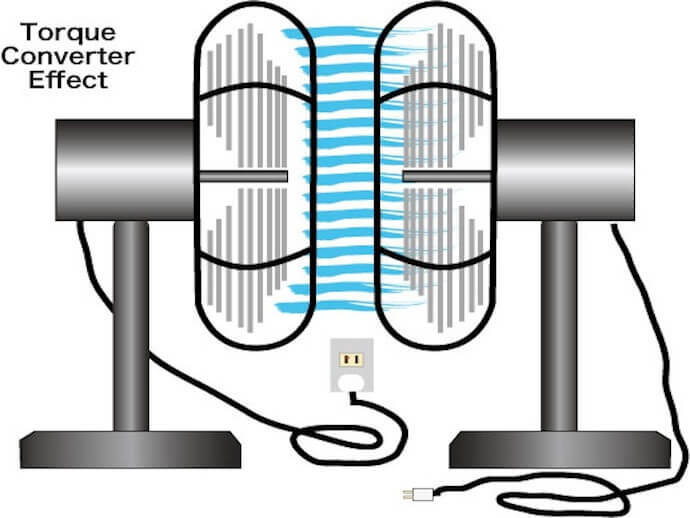 The torque converter is a mechanism that indirectly conveys power like for example if you were to place fans facing each other, turn one of the fans on and rotate the second fan with the wind the first fan-generated. Meanwhile, MT directly connects gears, so it is a mechanism to transmit power directly. 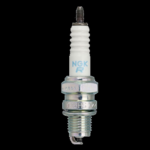 Because direct resistance is transmitted to the resistance of the engine without waste, the engine braking will be more effective for MT than for AT. 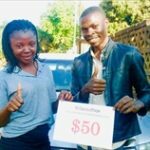 People who are good at driving make the most of their car’s performance by making use of all kinds of functions of the car. In terms of brakes, I use engine brakes as well as the foot brake. You should take advantage of engine brakes by all means. How Bad is Cheap Gas for Your Car? 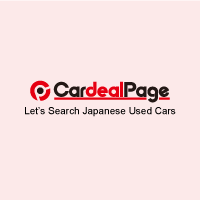 Toyota Corona Premio vs. Nissan Bluebird Sylphy: Which One You Prefer? 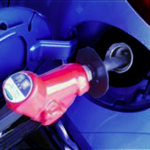 What will happen if diesel put into a petrol vehicle?